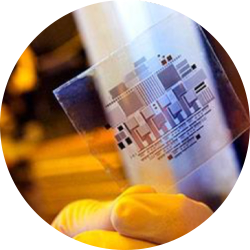 Vista Peak Ventures (VPV), a wholly owned subsidiary of Dominion Harbor Enterprises, has acquired over 1,200 patent assets originally invented by and assigned to NEC in the Liquid Crystal Display (LCD) technology arena. 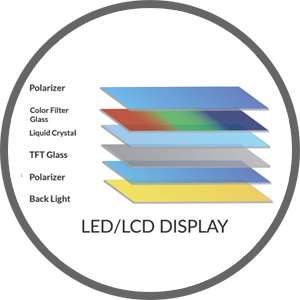 Liquid Crystal Display still dominates the market for flat panel Televisions, Monitors and Smartphones. In 2017 alone Global television sales exceeded US$105 Billion with greater than 95% of those sales tied to LCD-type TVs/Panels. 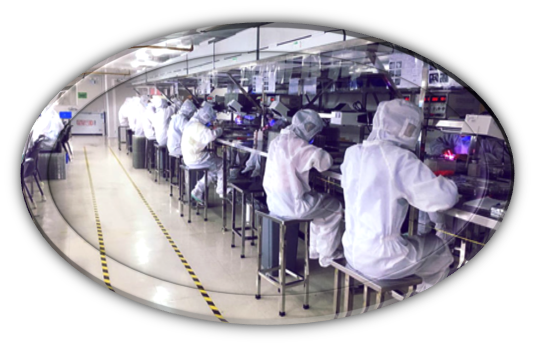 Our global VPV patent portfolio covers nearly all major manufacturing categories for LCD production. 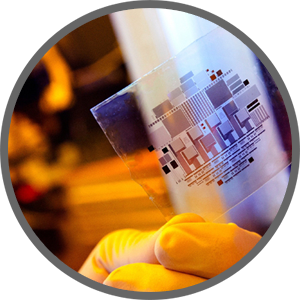 A special kind of field-effect transistor made by depositing thin films of an active semiconductor layer as well as the dielectric layer and metallic contacts over a supporting substrate. 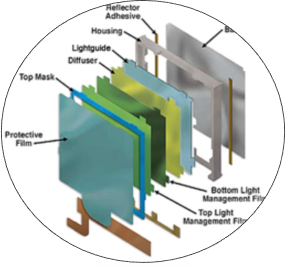 A common substrate is glass, because the primary application of TFTs is in liquid-crystal displays. 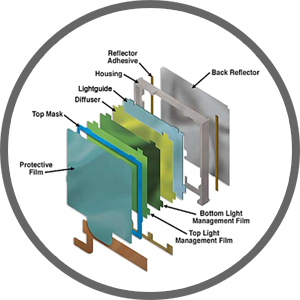 A form of illumination used in liquid crystal displays (LCDs). 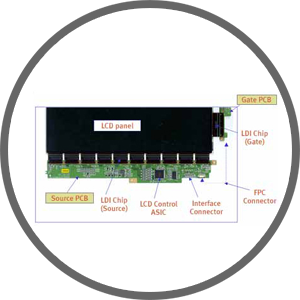 As LCDs do not produce light by themselves, they need illumination to produce a visible image. 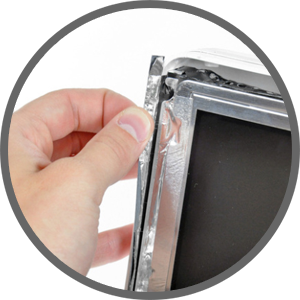 Backlights illuminate the LCD from the side or back of the display panel. 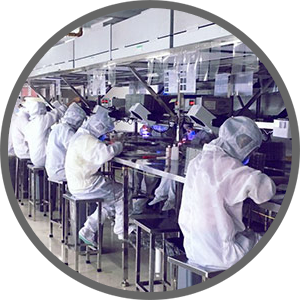 The process to construct and assemble LCD panels and consumer sets is sophisticated and requires numerous technical steps to create a finished assembly. 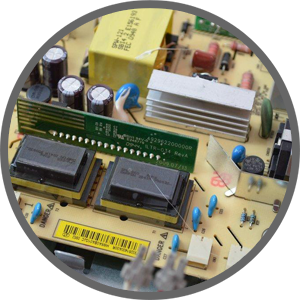 We have dozens of patent families surrounding this technology sector.